Filipino boxer Michael Dasmarinas will battle for a world title against Karim Guerfi of France on April 20, 2018. Dasmarinas is a 25 years old boxer from Pili, Camarines Sur, Philippines and has a record of 27 wins including 18 big victories by way of KO and has only 2 defeats. Dasmarinas will fight for the 2nd time for the IBO belt, he was defeated by Lwandile Sityatha in his first attempt via SD in 2014 in South Africa. Meanwhile, Karim Guerfi is a 30 years old boxer from Manosque, Alpes-de-Haute-Provence, France. Has a record of 26 wins with 8 by KO and has only 3 defeats. Guerfi is ranked no. 19 in the world in the bantamweight division. He was also fought for the interim WBA world title but lost to Juan Carlos Reveco via unanimous decision in 2012. 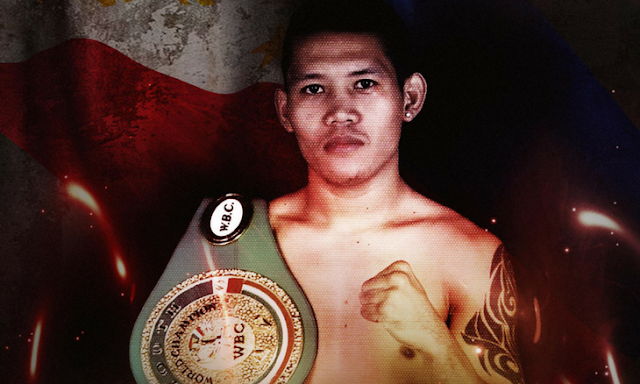 Dasmarinas vs Guerfi vacant International Boxing Organization World Bantamweight Title fight will be held in Singapore.